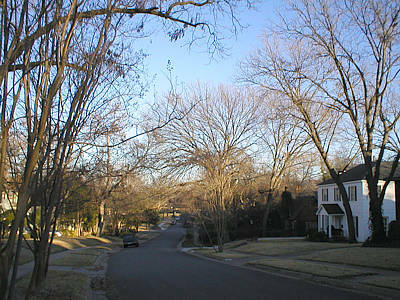 What can trees do for Dallas, for my community or for me? Trees are not just decorations for the yard. In Dallas, they can do much more.